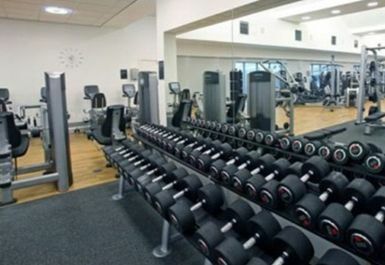 And get unlimited access to this gym and 1363 others. 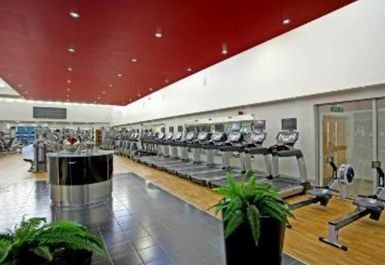 Lifestyle Fitness Freeman's Quay pride themselves on the experience every customer enjoys with each visit. Whether it is general weight loss and that gentle helping hand that you're seeking, or specific sports performance related workouts, they are there to give you that confidence, trust and support to make sure you leave with your head held high after every session. 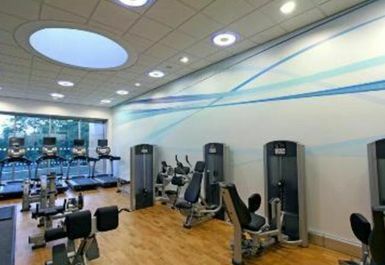 Lifestyle Fitness Freeman's Quay has been designed with you in mind. 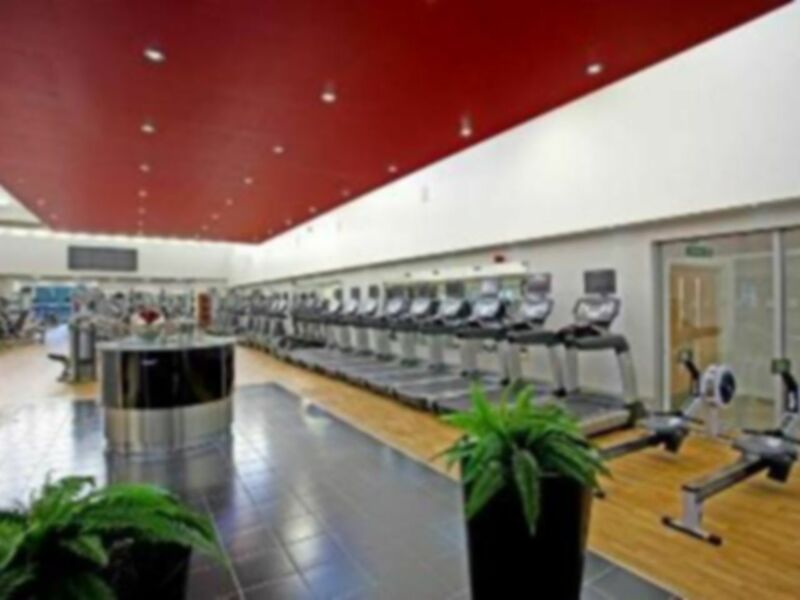 They have created facilities where you can exercise in comfort, using the very best in cardiovascular and resistance equipment - whatever your age, fitness, size or ability. 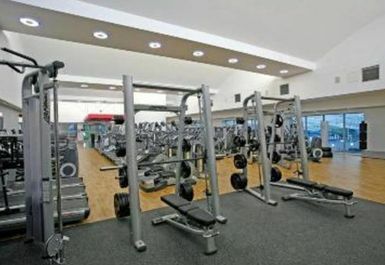 Great gym, can’t fault it! Good atmosphere, range of equipment and always space available. Helpful staff. It was my first experience at the gym and I really enjoyed it. Awesome experience like always. Price is a bit on the high side given i am a student but overall its a great place. Awesome place. Great services! Friendly and helpful staffs! Great! Loved it! Great range of equipment and clean. 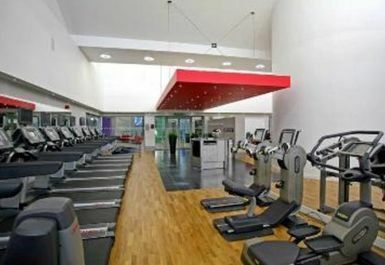 Big gym with a lot of cardio equipment. Good atmosphere, mainly with University students. It can be complicated to use material and equipment at peak hours. Easy to find. Open space, acceptable lifting culture.